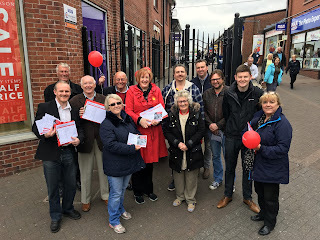 I kicked off my re-election campaign in Ashton in Makerfield on Saturday, 6th May. 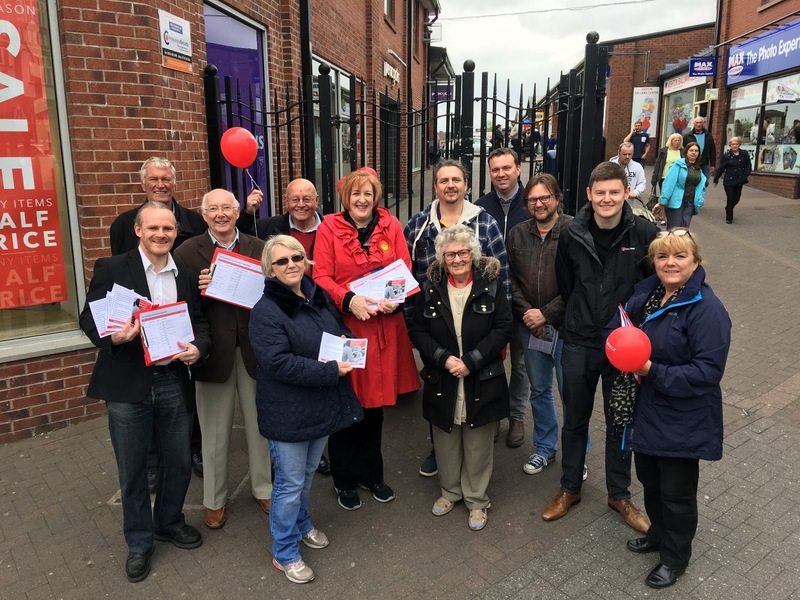 I used the launch to step up the fight against damaging Tory proposals to cut local school budgets and collected hundreds of signatures for my petition calling on local people to join me in the campaign. Announced in December the Tory proposals will see the vast majority of schools in the Wigan Borough lose significant funding. The National Union of Teachers (NUT) have performed their own research into the cuts and their impact finding that 98% of schools across the country will have per-pupil funding cut. In Wigan, website www.schoolcuts.org.uk calculates Wigan Schools will lose a combined £20.9 million equivalent to 563 teaching posts – a cut of £505 for every pupil by 2020. The Tories are overseeing the first real terms cut in the schools budget for over two decades. The Government has not made clear how the savings will be made, nor have they clearly stated to schools the “scale and pace” of cost-cutting that is required. However, it appears to me that many local schools will face the prospect of job losses to balance the books, depriving our children of the excellent education they deserve. It makes no economic sense to betray a generation of our young people. Already we have a shortage of teachers, class sizes are soaring and reports from across the country show that the number of school places is not keeping up with the demand.